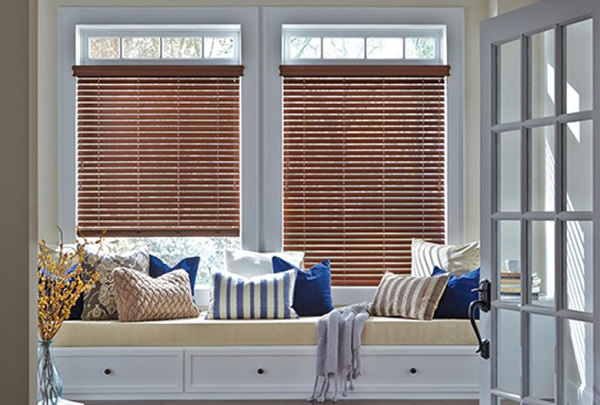 We offer color consultation, Hunter Douglas Blinds and wallpaper samples at our Palo Alto Location. 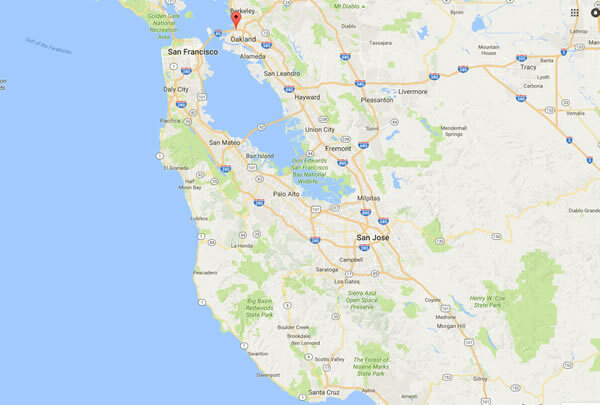 With four bay area paint store locations you won’t need to drive far to visit one of our showrooms. 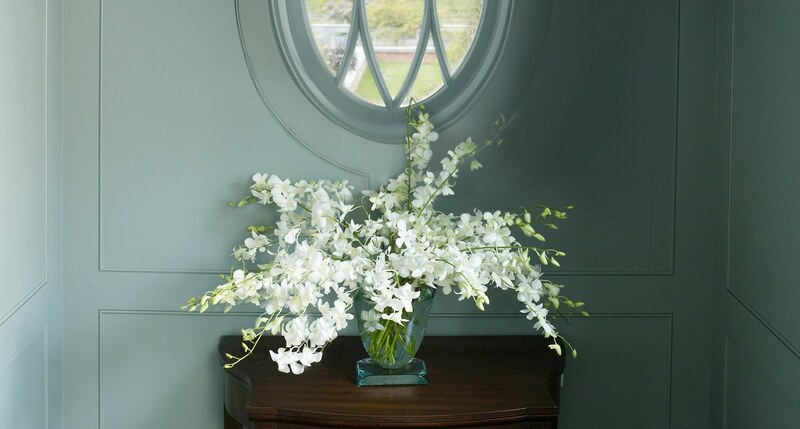 Expect professional, one on one service from our experienced team members. 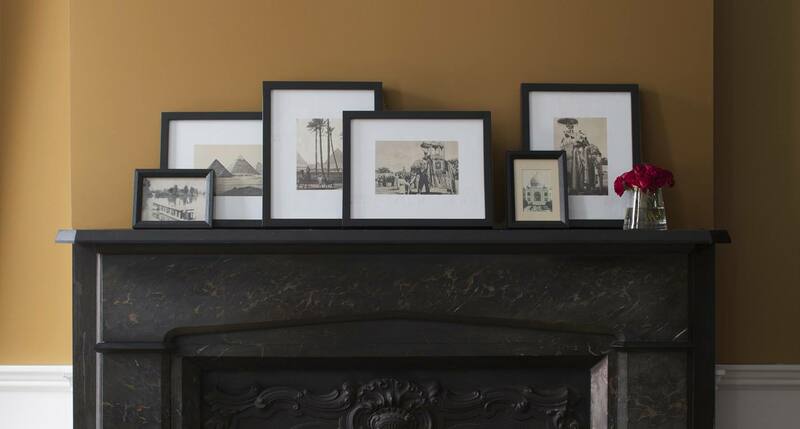 Shop the entire line of Benjamin Moore paints, stains and accessories at any of our four showrooms. 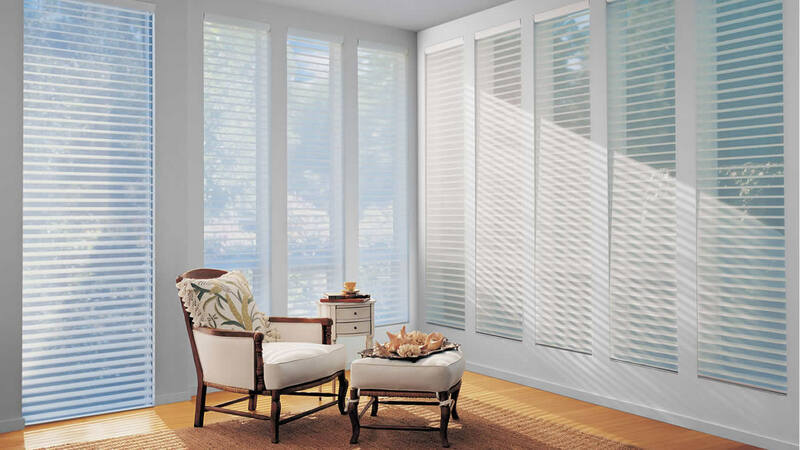 We carry a full line of Hunter Douglas blinds, shades, and shutters. Stop by our Palo Alto store for details. Explore Our Suite Of Color Tools! 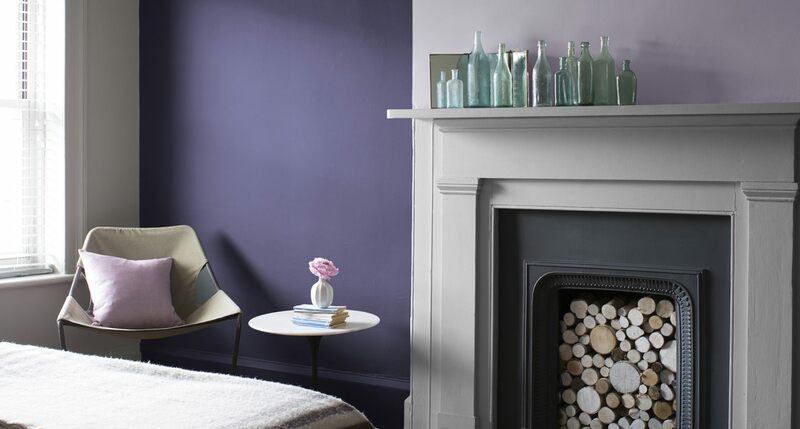 Create unique paint color palettes for your home & keep pace with the latest in color trends. 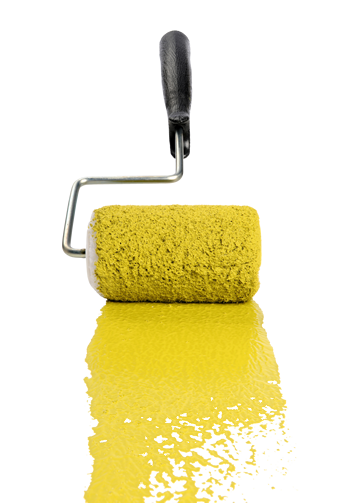 California Paint Company has been the go-to Bay Area paint & stain store since our founding in 1936. 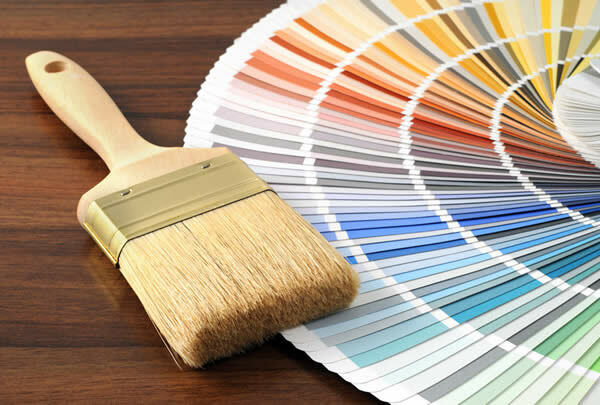 Let us help make your next project a successSince 1946 California Paint Company has been a leading San Francisco Bay Area paint store for the home owner and professional painter. 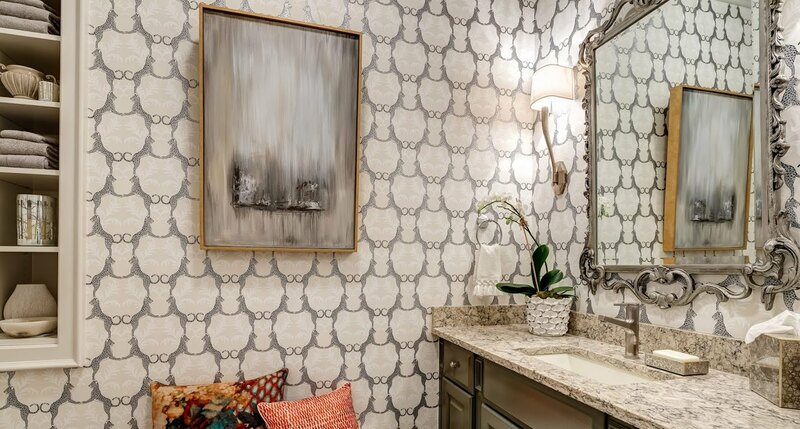 We take pride in offering a hands on customer service experience and offer one stop shopping for small to very large projects. 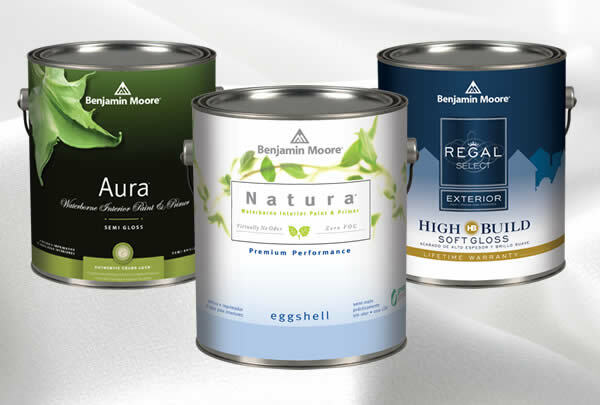 California Paint Company has been owned and managed by the Davidson family since 1962. Jeff Davidson is the third generation to take over this responsibility. They kept on adjusting the color until it was a perfect match. And I mean perfect - touch ups in the center of the wall aren't noticeable... several years of sun and changes in the paint formulation didn't stop them from providing a perfect match. ...did a great job matching a stain that we had and was so helpful... It's customer service like this that brings customers like myself back and is lacking in this area. Thanks Andy for all of your help! Painting a new house can be stressful, thankfully CPC didn't add to that stress at all. They were super polite and great to deal with, even to a first time buyer who didn't know anything about paint. Would recommend to anyone looking to get paint.